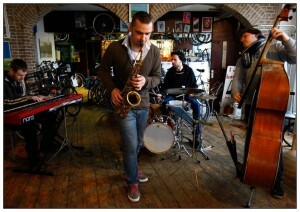 Couple of videos we filmed for my quartet will be ready soon. New material. So stay tuned! Thanks a lot to the filming crew “Openends Productions” for doing a wonderful job and tirelessly supporting music. And “Kwikfiets” for the space. 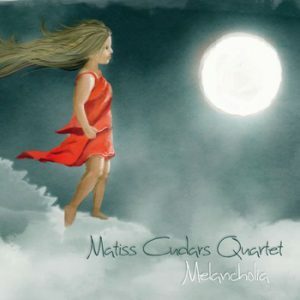 Matiss Cudars CD “Melancholia” is out! 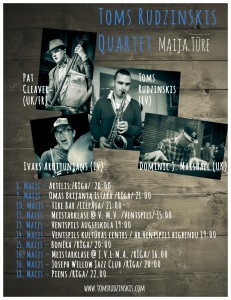 My good friend Matiss Cudars just released his debut CD.